﻿ Wicker Outdoor Furniture Manufacturers Products: Price or Quality? The rising of outdoor furniture manufacturers in recent years leads to the increase in the number of products, different in cost and trait. As a home furnishings finder, you will be confused by lots of information from many sources. One hard question is that what you should do when finding a product: Go for price or quality? Understanding the struggle of homeowners, we come up with this article to help you decide or at least ease your problem. See how the two influence your decision and which one should you choose. 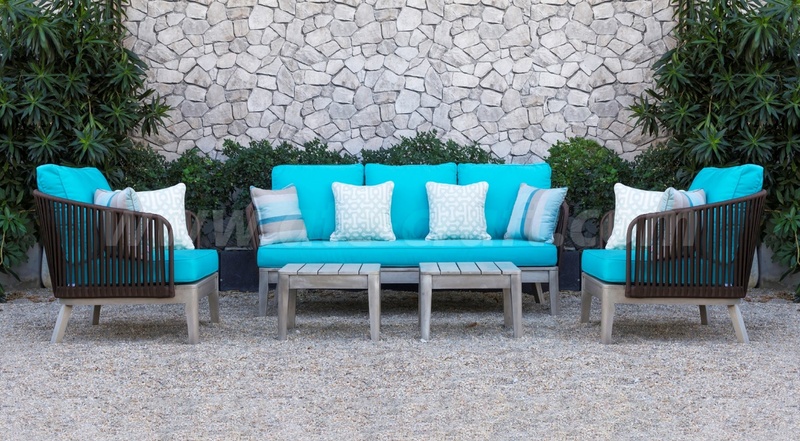 How to choose the best outdoor furniture at affordable prices ? Everyone understands that the price is very important when purchasing everything for you and your houses. It’s your budget that decides what to buy and to put in the spot. Normally, people would not want to spend a lot of coins for something that won’t completely affect their daily life. Home decorations and stuff, particularly outdoor furniture, fall in this category. People would ask themselves why they need to spend too much on a single piece of sofa set. It’s just table, chairs and so. So that’s why low-cost wicker furniture attracts homeowners more. They can use the same amount of money for more pieces of table and chairs satisfying the minimum requirements. On the other hand, some people might want to boast about their possessions by purchasing the most expensive items. They are looking for things with as expensive as possible. The case seems to be less happen in the recent years when your budget is cut off by many things around. But we still want you to know that the price really affects customers’ buying behavior, whether it is a low-cost item or expensive one. When buying anything, not just wicker furniture, for themselves, people also pay close attention to quality. The home improvement, in some ways, influences the users, physically and mentally. Understand that, you will want to look for a good set. Good here is not only nice looking but also long-lasting, made from specialized materials and comfortable. Moreover, some products like chairs and sofas, the structure has to comfy, stable enough while protecting your health condition like the back spine and head. Quality sofas are gorgeous, stable structure, soft and durable. Many outdoor furniture manufacturers compete with each other by the quality of their products. It includes customers’ experiences, modern and trendy designs, longevity while being exposed under different weather and more. Price versus quality: What to choose? How about both? It means choosing a quality product with reasonable price. Why? And How? Let’s go back to the price. The low-cost product is usually not that good and worth the bucks. It can cost you a little at first, but in the future, it can cost much more than a higher one. For example, an inexpensive chair can be cheap at that time, but it’s just for contemporary use. Over time, constant use of that chair can cost you other unexpected maintenance expenses. And trust me, the cost is much higher than you think. Be wise when purchasing home furnishings, particularly wicker furniture. Look for seats that match your requirements, suits how you use it (occasionally or regularly). But that still doesn’t mean the high-priced item is always worth it. Some outdoor furniture manufacturers would manipulate you to choose too expensive items. That’s how quality is important in helping you decide what to invest in. You should check all aspect of the products before buying them, not just the price only. Let’s say, you are looking for a wicker hammock hanging chair for your porch. Between a high-priced chair with unspecialized materials, and another high-priced one with outdoor materials, which one should you choose? The hard part is that quality home furnishings is not always in a reasonable price, or really hard to find. 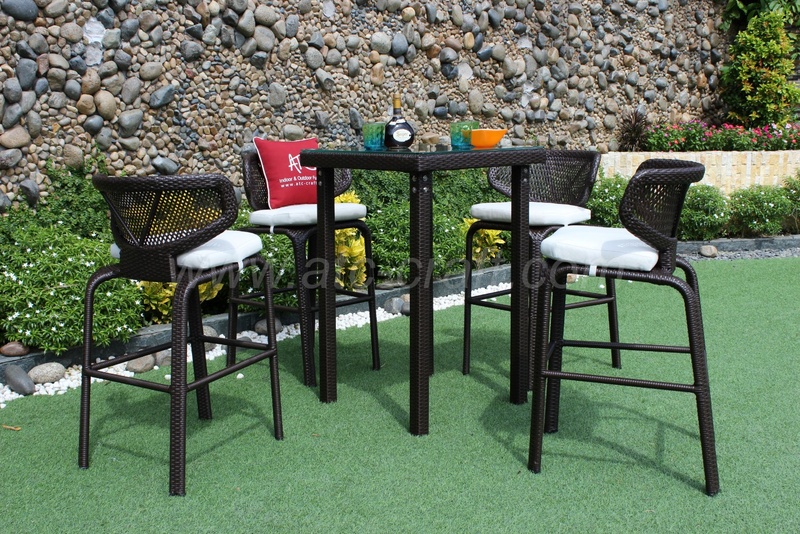 Among the numerous amount of outdoor furniture manufacturers available in the market with various products produced every day, it’s lucky to find a reliable one. We recommend you start by taking time searching first for an experienced supplier. 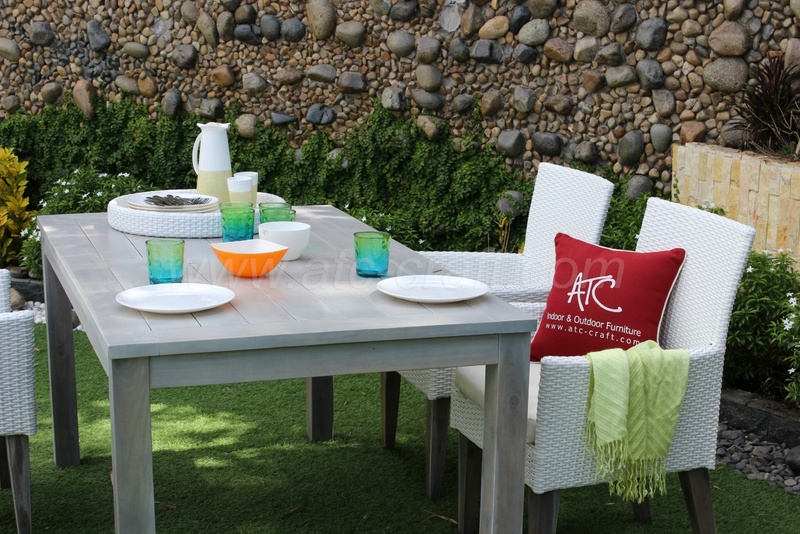 ATC Wicker Furniture Manufacturer is glad to be one of the experienced outdoor furniture manufacturers in Southeast Asia. Our products are well-known for their quality against time, the unique charming designs and of course, the good price. 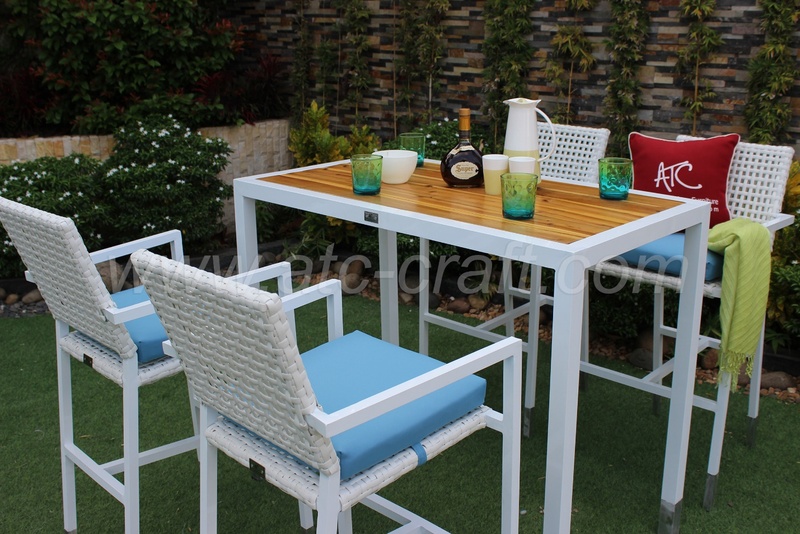 Choose us if you’re looking for a high-quality and reasonable price outdoor wicker furniture. The acceptable cost, specialized materials used, strong and health-protection structure, and comfortable seats. Each outdoor patio set is worth every penny. 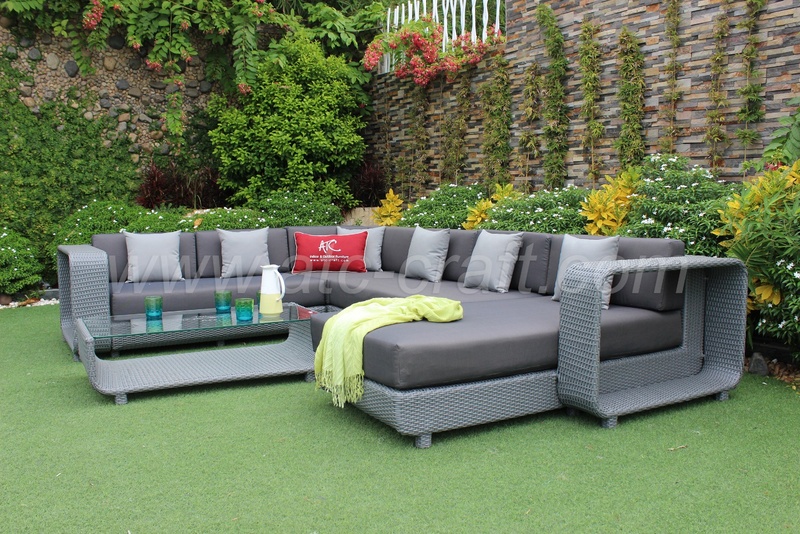 Here High Quality Outdoor Furniture we have some awesome collection if you’re interested in.